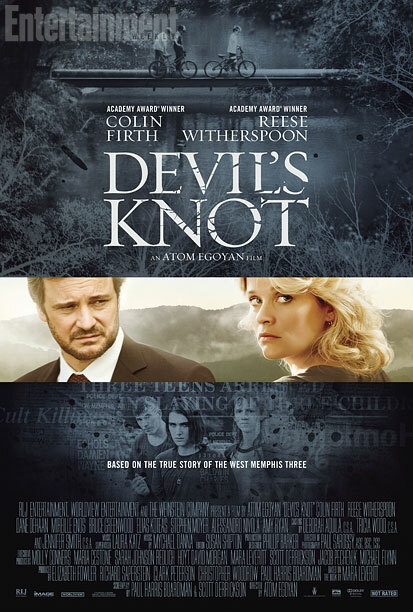 Devil’s Knot, Atom Egoyan’s docudrama about the West Memphis Three, will arrive in U.S. theaters and on VOD on May 9. Starring Reese Witherspoon and Colin Firth, the movie recounts the tragic true story of three missing boys in the religious community of Memphis, Ark., and the frenzied rush to justice that condemned three teenagers to prison for a horrific crime. The West Memphis Three — Damien Echols, Jesse Misskelley Jr., and Jason Baldwin — were convicted in 1994 of murdering the three boys, in part because of hyped suspicions that the trio were satanists. Doubts about the three men’s guilt were widespread, though, and their plight became a cause célèbre that resulted in several documentaries that shed new light on the case. In the film, Witherspoon plays the mother of one of the victims, but her anguish gives way to doubts as community fears and hysteria gain momentum leading up to the trial. Firth plays Ron Lax, the private investigator who becomes suspicious of the community’s rush to judgment and pokes holes in the evidence used to convict the teenagers. 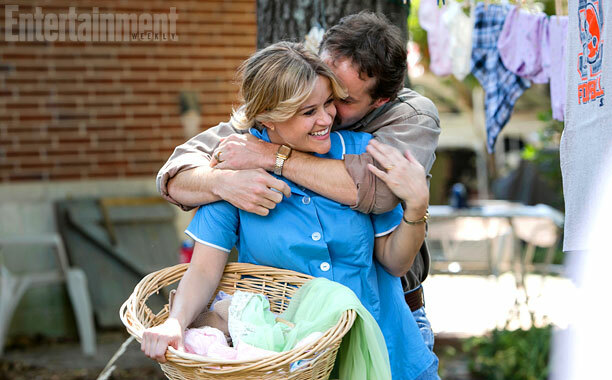 Witherspoon and Alessandro Nivola play Pam and Terry Hobbs, whose 8-year-old son is abducted and murdered. James Hamrick (The Newsroom) plays Damien Echols, whose troublemaker background and antagonistic behavior during the trial landed him behind bars with a death sentence. Seth Meriwether, Hamrick, and Kristopher Higgins play the West Memphis Three, who were convicted of murder and served more than 18 years in prison. 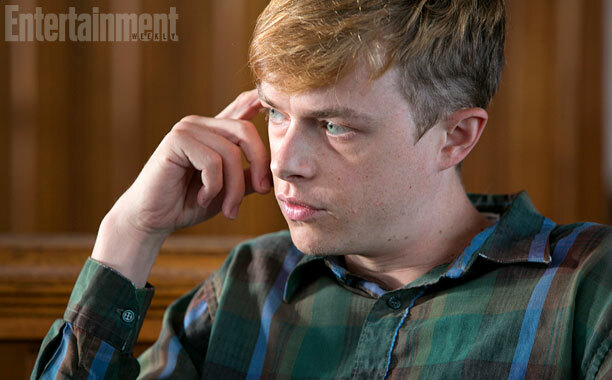 In a small supporting role, Dane DeHaan plays a suspect who narrowly avoids major scrutiny once the cloud of suspicion shifts to the other three teens. 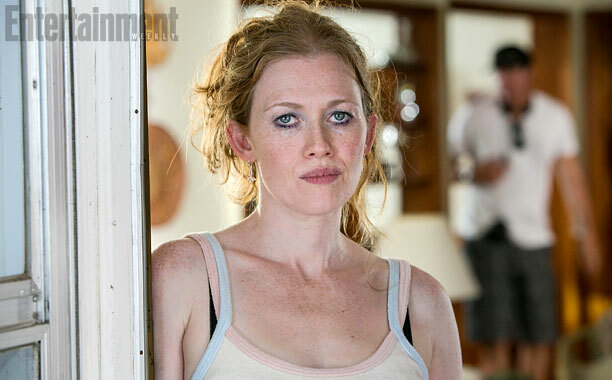 Mireille Enos (The Killing) plays Vicki Hutcheson, whose sketchy testimony about the suspects’ Satan worship was used to prosecute them in court and in the court of public opinion. 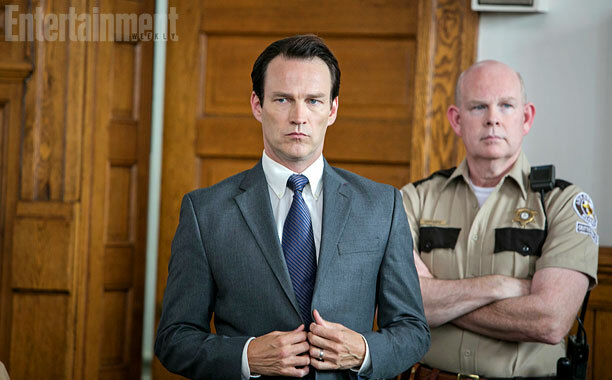 Stephen Moyer plays deputy prosecuting attorney John Fogelman, the man assigned to deliver some sense of justice to a traumatized community. 'SNL': How'd Jim Parsons (and Colin Jost) do? Razzies 2014: Here's to the 'winners'! Jim Parsons hosts 'Saturday Night Live' this weekend: Talk about it here! Will Aaron Paul Be Reprising His Breaking Bad Role? Bruce Dern Works His Best Poses - in a Bathrobe! This Week's Cover: Get Ready for ''Divergent.'' Inside the Fan Frenzy...and Why Hollywood Needs the Movie to Succeed. Weathering the Storm: Darren Aronofsky is getting heat for his vision of ''Noah.'' Inside a labor of love that's stirring all kinds of passions. Decoding ''True Detective'': Whodunit? And why? 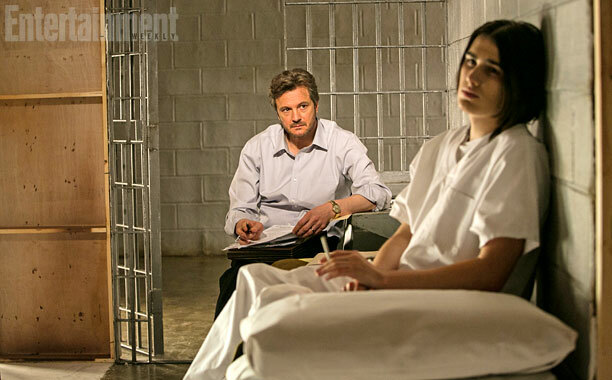 As HBO's moody masterpiece steams toward its March 9 finale, EW went looking for some answers. Subscribe to EW Digital Edition included. Learn more. Get the Digital Edition Click for full list of compatible devices. 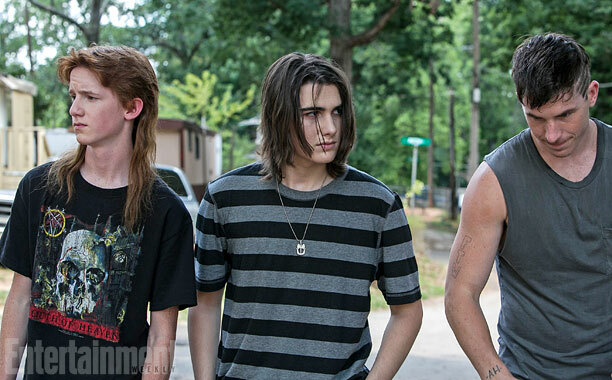 Copyright © 2013 Entertainment Weekly Inc. All rights reserved. 'Veronica Mars' movie: Watch the first two minutes now! Music on TV: What was THAT song? Lea Michele songs on 'Glee'? Lea Michele's new album: We pitch the 'Glee' scenes! 'SNL' with Jim Parsons: Talk about it!